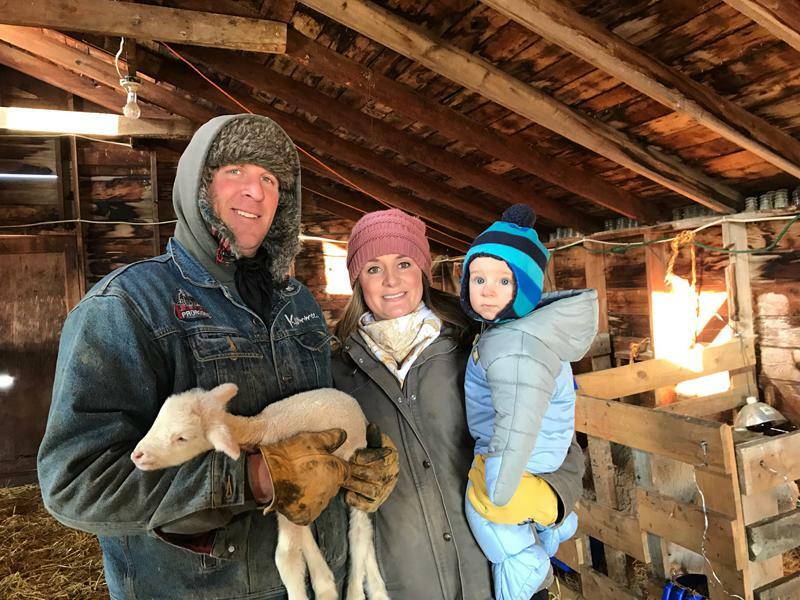 On the premiere of the fourth season of Field Days, we meet Stillwater County sheep rancher Sara Hollenbeck. On the season finale of Field Days, as harvest winds down, Stillwater County farmer Phil Davey looks ahead to winter and beyond. On this episode of Field Days, Stillwater County farmer Phil Davey, still in the middle of his harvest, makes planting decisions for the fall. On this episode of Field Days, Stillwater County farmer Phil Davey takes advantage of a break between crops to hang out with his little girl.